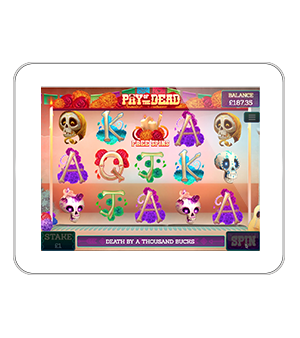 This macabre carnival features the innovative bonus rounds that made Pigasus a fan favourite. 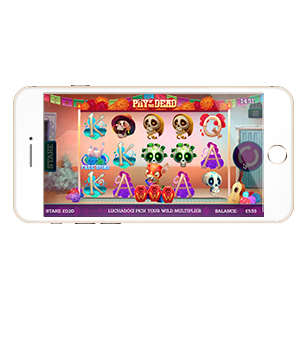 The Mexican ‘Day of the Dead’ theme provides players with something unique and fast-paced. 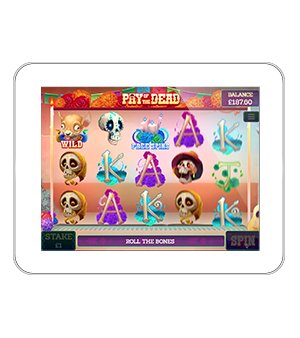 Players can also unlock UNLIMITED Free Spins which really puts a spin on things. FREE SPINS: 3 Wild symbols award UNLIMITED Free Spins. 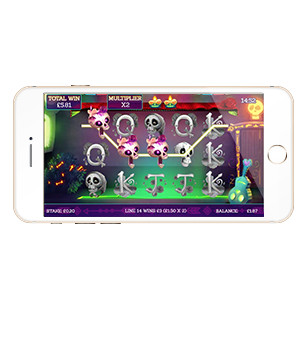 Players will win up to 4 lives dependent on the colour of the winning symbols found. 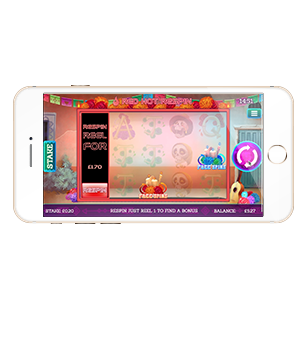 RED-HOT RESPINS: Collect 2 Bonus symbols and decide whether to re-spin to get a 3rd Bonus symbol, or leave with your winnings. 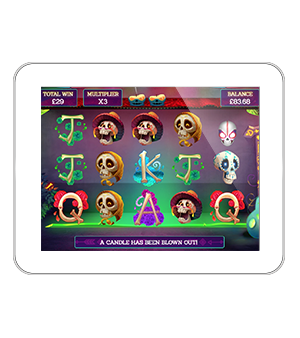 PICK ME MULTIPLIER: Choose out of 3 mystery Wild symbols – each hold a multiplier amount.